Enjoy this beautiful 1.5 acre home site in Forest Hills of Hampstead, a premier Estate and Equestrian Community in the Heart of Hampstead! 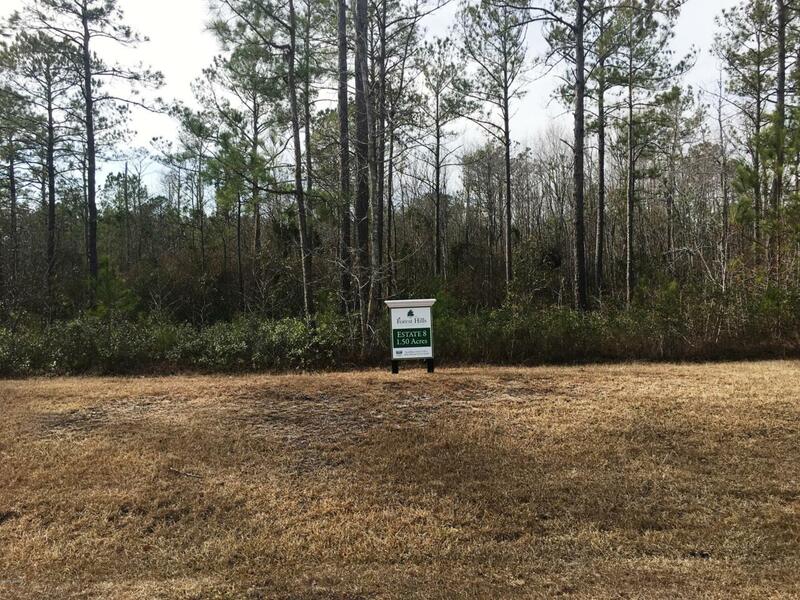 This corner lot also features wonderful privacy in the backyard, which is bordered by a nature preserve! Amazing location adjacent to South Topsail Elementary, a short drive to the ICWW, beaches, golf, marinas and shopping! An interchange for the Hampstead Bypass is planned for Hoover Rd, making access even better! We have builder relationships, or you can bring your own! Listing provided courtesy of Bradley P Blake of Coldwell Banker Sea Coast Advantage.